Our colorful and unique banner designs are a great way to create visual interest and communicate your message with minimal investment. Don’t see anything that fits your needs? 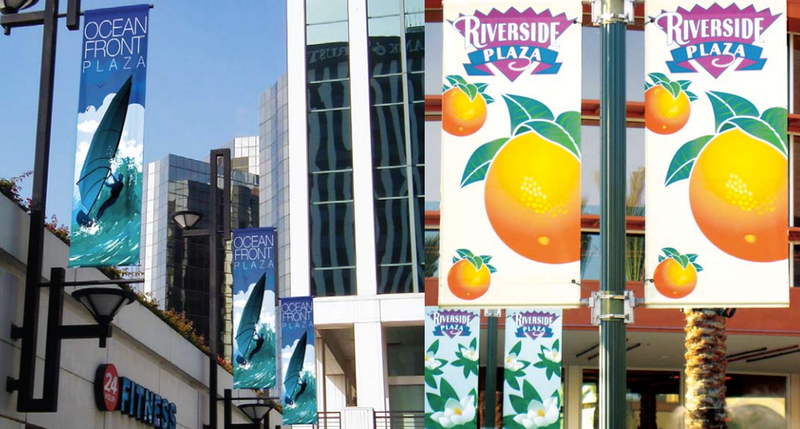 We can create a custom light pole banner design specifically for your market. All banner designs can be printed as single or double banners. Our light pole banners are printed on 13oz or 19oz matte or glossy vinyl and are backed with our three year no-fade warranty.